To prevent competitors from using a trademark, you need to register it with the Companies and Intellectual Property Commission (CIPC). A registered trademark can be protected forever, provided you renew the registration every 10 years. To register a patent on an invention you need to contact the South African Patent Office that will check if you included all the required documents, specifications and drawings in your application. For a patent application to succeed the invention needs to be “new”, “inventive” and “useful”. Patent-protection prohibits others from commercially making, using, distributing or selling your invention without your permission for 20 years. Ray White (in for Bruce Whitfield on The Money Show) interviewed John Mcknight, a partner at Spoor and Fisher. 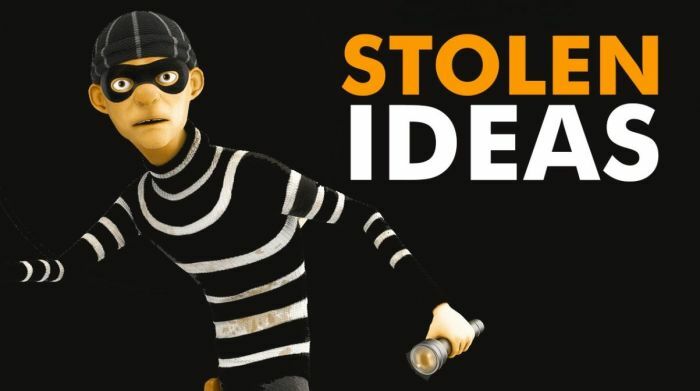 Small business guru Pavlo Phitidis on how to protect your intellectual property from corporate theft.